Francois Fillon, the centre-right candidate in the French presidential election, will continue to run despite being soon charged in an embezzlement case. "I won't give up. I won't surrender. I won't withdraw," he said on Wednesday (1 March). 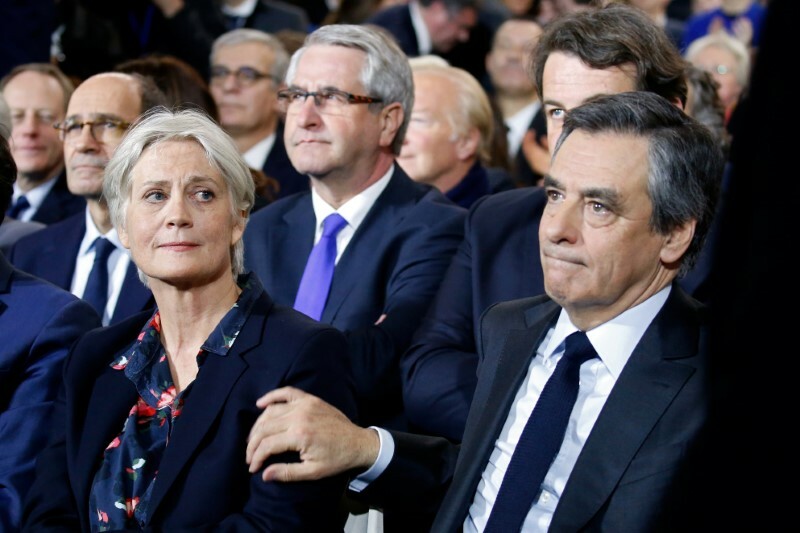 In a press point without questions announced just hours before it took place, Fillon said he had been summoned by judges to appear on 15 March to be charged in a case of alleged fake jobs for family members. He is suspected of having paid his wife €680,380 as a parliamentary assistant at different times between 1986 and 2013, even though she appears not to have worked in the National Assembly. He is also suspected of having paid two of his children as parliamentary assistant in the Senate a cost of €84,000. A preliminary investigation was opened in late January after revelations in the press and a formal case was opened last week. Fillon said January "the only thing that would prevent me from being a candidate would be if my honour was hit, if I was charged". 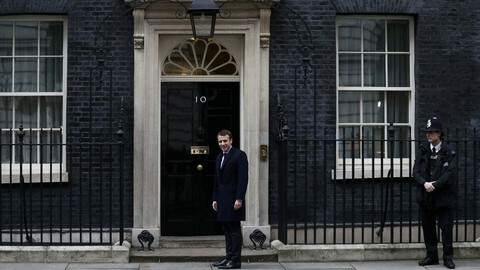 He said on Wednesday that the whole affair was a "political assassination", however. "I was not treated as other people answerable to the law," he said. "The preliminary investigation was opened in a few hours, the minutes were leaked to the press within a few hours without the justice minister being disturbed," he said. He said that "the rule of law was systematically violated". He noted that he would be charged just before the official deadline to file a presidential candidacy. He said that the investigation against him was "an assassination of the presidential election" and of the freedom to vote. 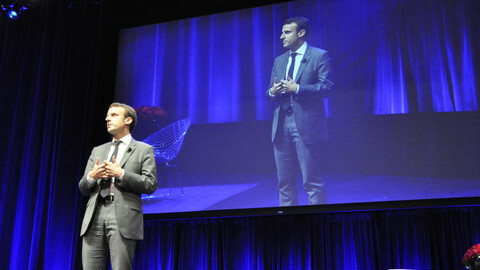 "I appeal to the French people and to itself alone," he said. "Only universal suffrage, not an accusatory procedure, can decide who is the next president of the republic." Fillon said he would go to the judges because he was "respectful of the institutions". 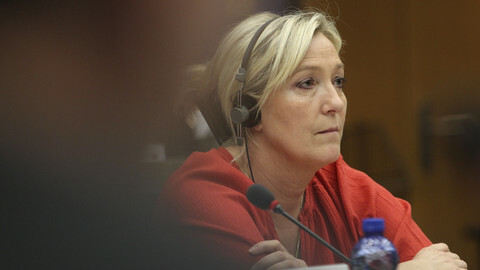 This stands in contrast to far-right leader Marine Le Pen, who refused a judge's summons in a case of suspected fake jobs in the European Parliament. 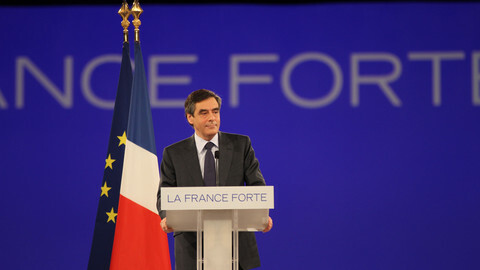 Fillon said he would tell judges "the truth". "I don't admit [accusations]. I did not misappropriate public money … My family actually assisted me and I will demonstrate it," he said. 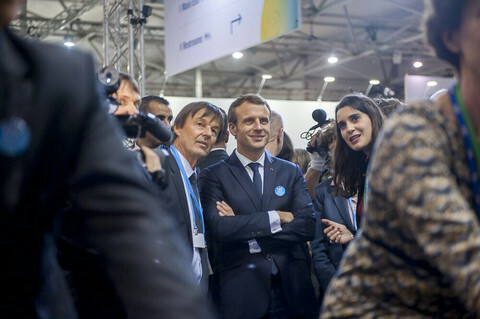 Fillon's statement cut short rumours of withdrawal that ran across Paris after he did not show up at a planned visit to the city's agriculture fair. Going to the fair is a must-do for politicians, especially ahead of a presidential vote. 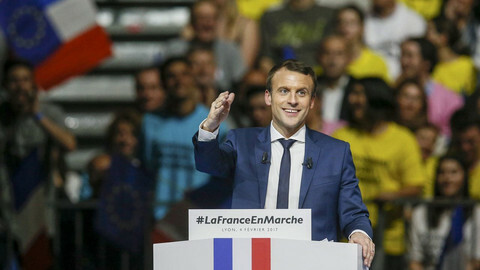 The centre-right candidate, who was chosen in a primary election in which more than 4 million people voted, was considered as a favourite to win the presidential election. But the accusations against his wife and children have hurt his campaign, which he had run on a theme of truth and honesty. 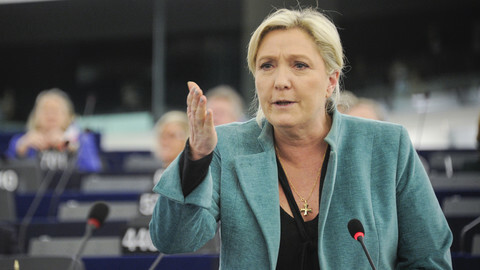 In the most recent poll, Fillon (20%) was third in voting intentions, far behind far-right leader Marine Le Pen (27%) and independent candidate Emmanuel Macron (25%). But Fillon's Republicans party does not appear to be in a position to replace its candidate. Alain Juppe, who lost to Fillon in the primary, has said that he would not be an alternative candidate. Other, younger potential candidates do not have enough support within the party to be considered as credible replacements. Fillon called on his supporters to "resist". "Don't be mistaken. Don't let anyone deprive you of your choice," he told them. "My determination is bigger than accusations against me." The first round of the election is on 23 April, with a run-off on 7 May.